Did the CVS Tobacco Ban Reduce Smoking, Overall State Sales? 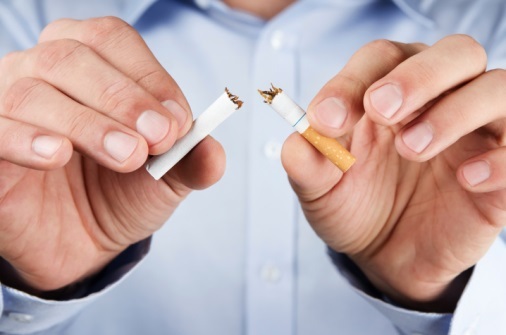 One year after the national drug store chain CVS/pharmacy ceased tobacco sales in its stores, parent company CVS Health is reporting positive data on its tobacco cessation efforts and public health overall based on a decrease in the number of cigarette purchases in the United States. The CVS Research Institute evaluated cigarette pack purchases at drug, food, big box, dollar, convenience, and gas station retailers in the 8 months following CVS/pharmacy’s halt of tobacco product sales. An additional 1% reduction in cigarette pack sales was seen in states where CVS/pharmacy had a ≥15% share of the retail pharmacy market vs. states with no CVS/pharmacy stores. The average smoker in these states purchased five fewer cigarette packs and, in total, approximately 95 million fewer packs were sold, over the same time period. Nicotine patch purchases increased in the states with a CVS/pharmacy market share of ≥15% in the period immediately following the end of tobacco sales. For more information visit CVSHealth.com. Close more info about Did the CVS Tobacco Ban Reduce Smoking, Overall State Sales?